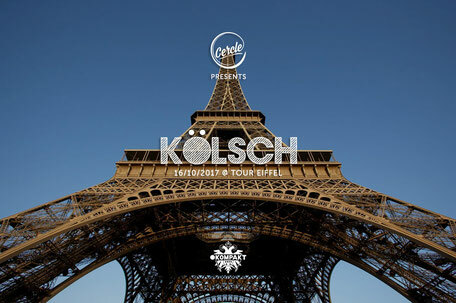 Kölsch is set to perform on the Eiffel Tower in Paris today. The Danish producer’s exclusive DJ set for Cercle Music will be streamed live and direct from 1800 CET - 1915 CET on his Facebook page. Apparently over 15 million viewers are expected to tune in to enjoy a sunset show, with magnificent views across the French capital from the iconic Parisian monument. It’s been a big summer for Rune Reilly Kölsch, with a string of high profile festival shows, Ibiza residency ‘In The Dark’ at Hï Ibiza, and the release of album ‘1989’, the third and final chapter in his autobiographical album trilogy on German label Kompakt. Add to this a BBC Radio 1 residency, and apparently one of the biggest club hits of the summer with his remix of London Grammar’s 'Hell to the Liars’. 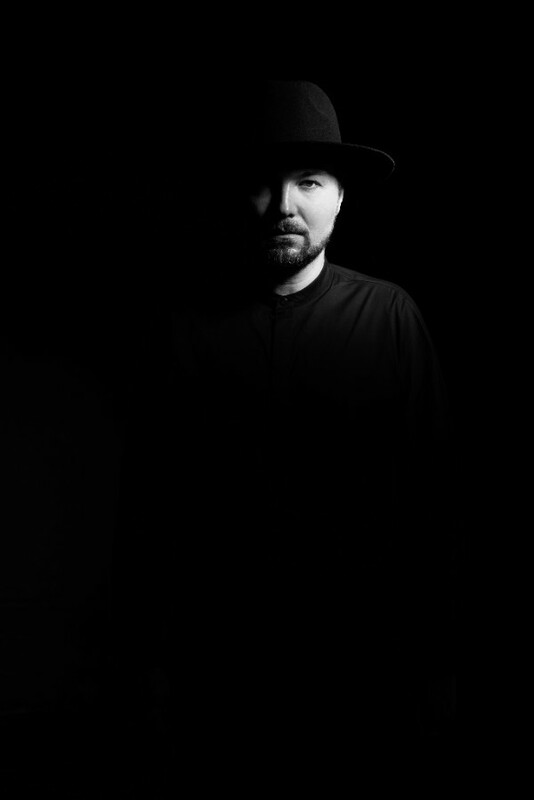 Before embarking on a worldwide ‘1989’ album tour, which will see him touch down in Miami, London, Berlin, Paris, San Francisco, Milan, New York, LA, Buenos Aires, Hasselt, Sydney, Dublin, Glasgow, Melbourne and more, Kölsch will perform an exclusive DJ set on the Eiffel Tower this evening. The performance will be streamed live on YouTube and across Facebook via the Kolsch fan page, Cercle Music, the Eiffel Tower fan page and a selection of media partner platforms. You can tune in here: facebook.com/kolschofficial.